Standardizing protocols for the management of various urological problems. Conducting multicentric trials with its chapters as well as between other Paediatric Urology Societies in the World. 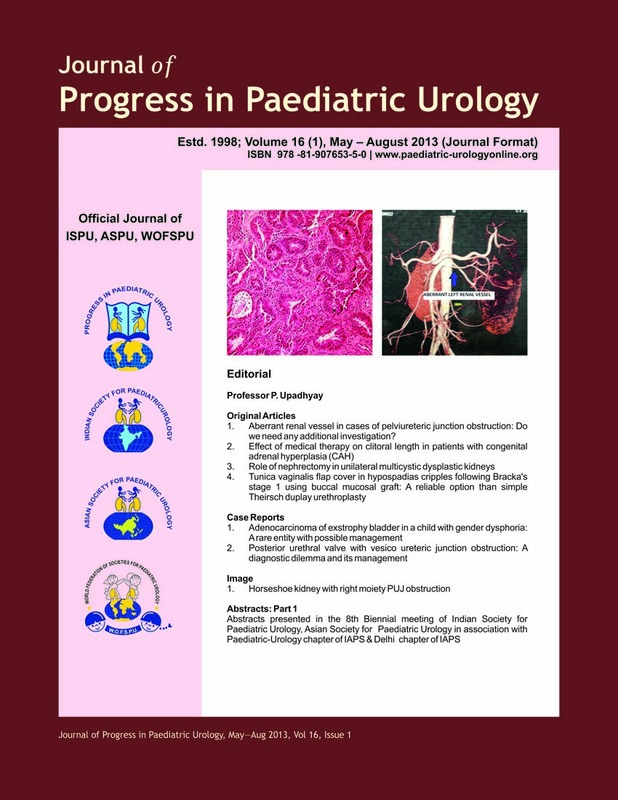 To advance and improve the education in Paediatric Urology and the diffusion of knowledge of new and improved methods of teaching and practicing Paediatric Urology in all its branches. Assessment of Paediatric Urology workload by conducting surveys. Establishing Paediatric Urology Registry of indexed cases. Conducting multicentric trials within A.S.P.U. and its chapters as well as between other Paediatric Urology Societies in the world.